Tuesday, April 14th, 2015 at 9:57am. 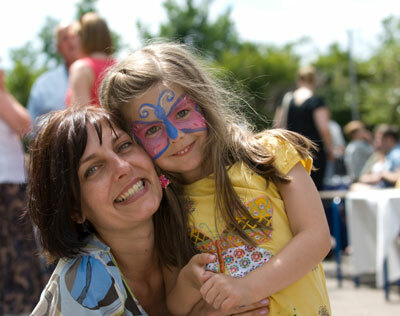 It can seem challenging to find fun, family-friendly events that everyone will love. After all, everyone in your family may have unique interests. In addition, you may have already experienced some of the popular attractions in Edmonton, and you may be looking for something new and exciting to do. The good news is that there are several great events that are scheduled for April 2015 in the local area. Consider adding some of these to your family's schedule for April. Saturday, April 11th, 2015 at 9:58am. Music lovers from across Edmonton and beyond may be excited to learn that some of the top acts in the business have plans to perform live on stage close to their home in April 2015. In fact, some of these shows are so amazing that music lovers from across the region may be planning to travel into the area to catch their favorite performers live on stage. If you are looking for a hot show or two to attend in April this year, consider some of these top shows. Friday, April 10th, 2015 at 9:58am. With the thaw of winter melting away, now is the ideal time to lace up your running shoes and start being more active outdoors once again. 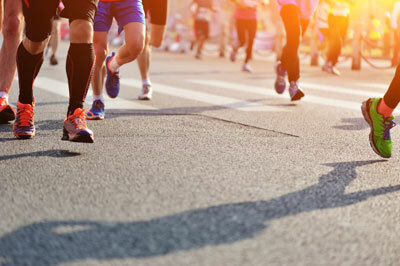 Whether you are an avid runner or you have only started running recently, you will find that there are many great races planned in Edmonton within the next couple of months. You can sign up for one or several to support various causes and to have a great time running outdoors. Wednesday, April 8th, 2015 at 9:57am. Whether you are in the market to purchase a new car in the near future or you are simply an avid automotive fan who loves to look at the latest models available from different manufacturers or classic cars from yesteryear, you will not want to miss out on the upcoming Edmonton Motorshow 2015. The Edmonton Motorshow 2015 will be held at the Edmonton Expo Centre on April 9 through April 12, 2015, and you can purchase tickets online or at the event center. This is an event that will delight you in many ways, and you can learn more about what to expect at this year's motor show to help you plan your experience. Thursday, March 12th, 2015 at 2:23pm. 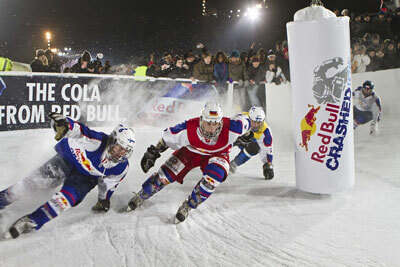 The Red Bull Crashed Ice competition is among the most exciting sporting events that you can attend, and the good news is that the competition is scheduling a stop in Edmonton this year. On March 14, 2015, this popular global event will be held in Western Canada and will bring fans from across the region for three hours of ultra-high speed skating excitement on the grounds just outside of the Shaw Conference Centre. Wednesday, March 11th, 2015 at 11:41am. If you are a music fan in the Edmonton area, you will have plenty of great events to look forward to throughout March this year. There are special events with smaller regional talents as well as internationally known musical groups scheduled to perform at venues throughout the area. 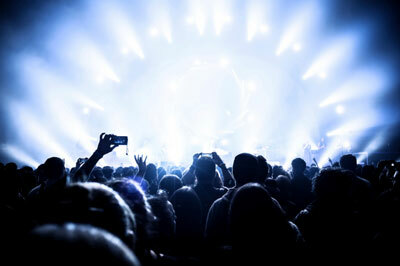 Whether you enjoy one specific genre of music or you are a fan of all types of music, you can spend time learning more about some of the concerts already booked for March in Edmonton. These are just a few of the notable concerts that you may want to buy tickets for today. Tuesday, March 10th, 2015 at 3:08pm. The success of your business is dependent in large part on the various professional relationships that you establish with others in the community. These relationships can be used for everything from giving you insight about changing marketing conditions to fortifying business alliances and positioning your company for growth and success. One of the best ways to expand your professional network of contacts in Edmonton is to attend some of the many networking events that are planned in the area throughout the year. As you look forward to your calendar for March, you may consider making plans to attend one or several of these exciting professional events. Friday, February 20th, 2015 at 3:12pm. 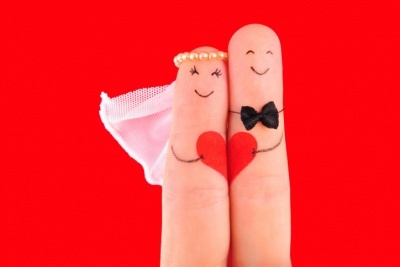 There are a seemingly endless number of details that you need to plan for when you are preparing to get married. Everything from the location of your wedding to the shoes that will be on your feet when walk down the aisle require careful consideration. The fact is that it can take months to plan a beautiful wedding. When you are trying to reduce your stress level, make better decisions about your big event and save time in the process, you may consider attending the 2015 Honeymoon & Destination Wedding Expo. In fact, there are five good reasons why you want to make plans to visit the expo. Monday, February 16th, 2015 at 12:39pm. The winter months in Edmonton can be cold, dreary and even downright depressing at times, but you can brighten up your evenings spectacularly when you make plans to attend one of the many comedy shows that are scheduled for February 2015. There are few things that can brighten up your winter days more easily than spending the evening being entertained by world class comedians with plenty of food and drinks to go around. Wayne Brady is one of the most popular comedians in North America, and you may easily recognize him from Whose Line Is It Anyway, The Wayne Brady Show and others. 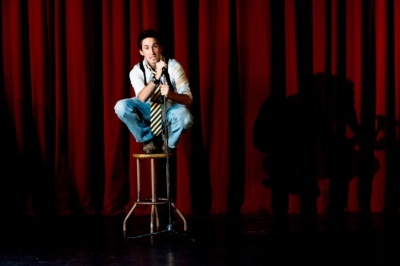 He is a multi-talented professional who can entertain audiences with everything from stand-up and improv to singing, dancing and more. Saturday, February 14th, 2015 at 11:02am. For more than 25 years, residents of Edmonton and others from across the region and beyond have been flocking to the Silver Skate Festival. This is a celebrated family event that gives you the perfect opportunity to get out of the house on cold winter days in February and to enjoy fun-filled days with tons of winter activities. The event runs from February 13 through 22 in scenic Hawrelak Park. Whether you have plans to participate in one of the events or you simply want to be a spectator and fan, you can have an amazing time celebrating winter traditions with the community. 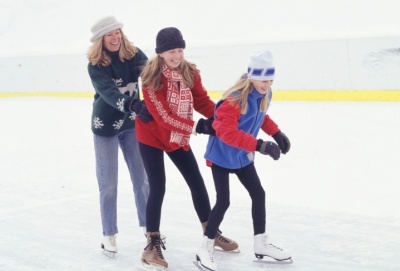 If you are planning to attend the Silver Skate Festival, keep a few points in mind.